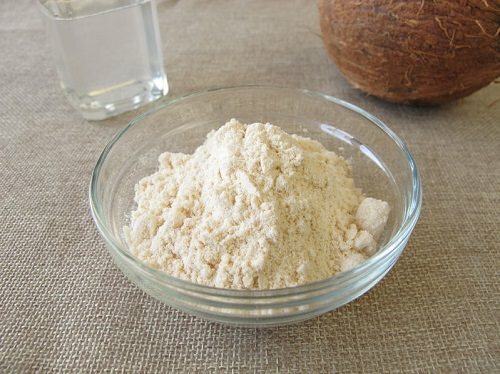 The flour from the coconut is perfect for baking and as a substitute for grain flours for the strict paleo. The flour is light and fluffy and doesn’t have the hard or chewy texture you would expect from a grain-free dessert. Here’s one of my favorite recipes that is chocked full of delicious coconut. It’s a real crowd-pleaser for everyone in the family too! Combine the almond and coconut flour and shredded coconut in a bowl (you can use a food processor or your hands). In a different bowl, combine the maple syrup, coconut oil, vanilla, and sea salt – mix together. 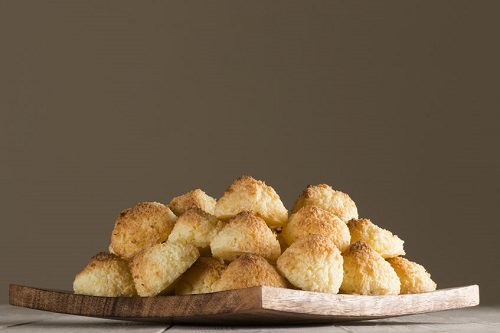 Combine both mixtures (all of the ingredients) with hands to form macaroon dough. Use a tablespoon to scoop the dough and form small balls by rolling in your hands. You can either put the balls into a food dehydrator for about 5-6 hours or simply put them in the fridge and enjoy!